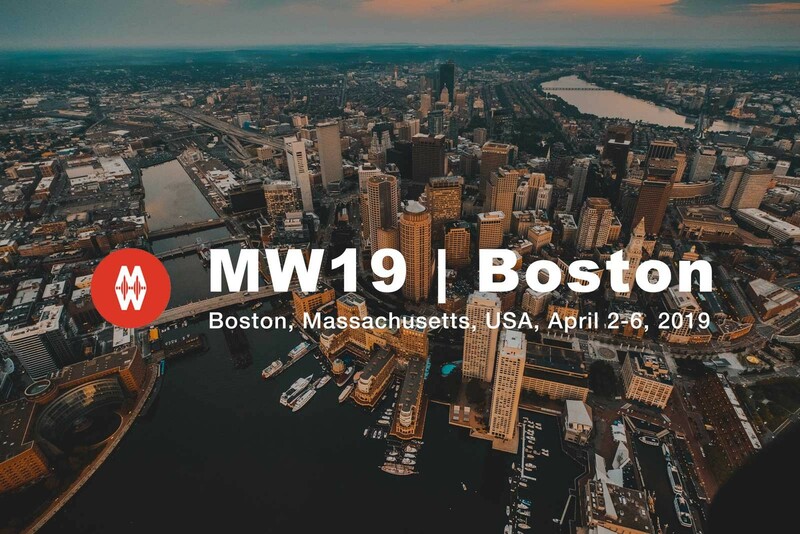 The 23rd MuseWeb Conference (MW) will take place in Boston from April 2 to 6, 2019. The event is dedicated to digital best practice in the areas of cultural, natural and scientific heritage. zetcom will also be represented at MW by Norbert Kanter (Managing Director zetcom Berlin). Together with Peter Samis (formerly SFMOMA) and Harald Kraemer (City University Hong Kong), the trio will organize the workshop "Multimedia Classics. Masterpieces of a Vanishing Era". The workshop offers the participants a comprehensive insight into the fascination and possibilities of the CD-ROM from 1993 to 2008. Especially for the younger generation, who hardly know CDs, there is the possibility to get to know the history of this medium and its application in interactive, applied art. The MuseWeb conferences have been held in North America and Asia since 1997. Every year, leading experts from around the world meet to exchange ideas and present the best innovations in the field of cultural heritage. 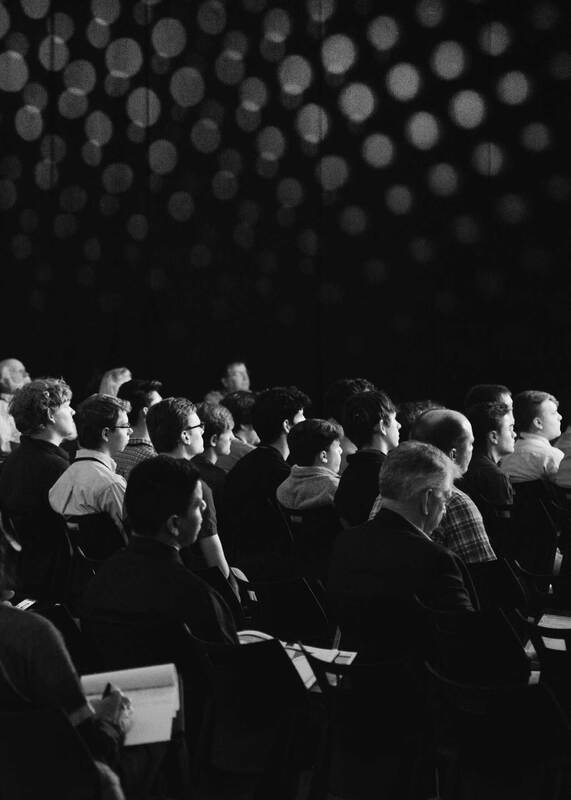 More than 1,200 contributions from the last 20 years of MW Conferences are freely available online and provide an unparalleled resource for museum staff, computer scientists, students and researchers that grows each year. zetcom offers tailor-made software solutions for a variety of customer scenarios in the field of collection management. With in-house development from A to Z, combined with years of experience that meets the needs of our customers, we guarantee practical software that is in daily use worldwide.